Hats are like words: simple statements can sometimes be the most powerful. The Brando is densely rib-knit of soft Merino wool/acrylic yarns in solid colors that are deep and rich. 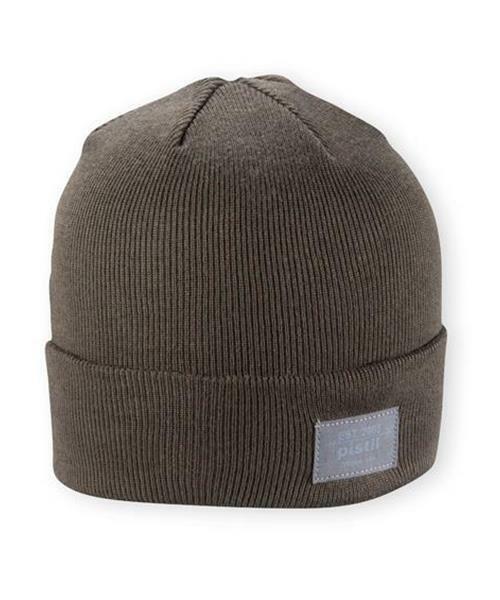 Wear it cuffed, in classic watch cap style, or slouched.